Galería de mapas/Gallery of maps, Galería de Upandu, Mapa de Értrad (sección), Capitales de Setalu, Mapa de peligrosidad en Setalu, Mapa de Értrad (completo), Size comparision Setalu vs England, Értrad islands with more Tyrannopendra population, Los Upandu I.
Las Tiranopendras son peligrosísimas criaturas que habitan las islas-continente de Értrad en el Planeta Ewdtia. Su ecosistema preferido son las selvas, donde se mueven muy a gusto. La isla más densamente poblada es Arhtia y esa gran concentración de Tiranopendras desde tiempos remotos ha provocado que los Upandu nunca se instalaran en la isla-continente de Arhtia ni en los archipiélagos cercanos. A pesar de que sus más antiguos antecesores odiaran el agua y se ahogaran fácilmente en ella, las Tiranopendras pueden sobrevivir flotando varios días en el agua. Así es como han colonizado otras islas, como Setalu o Épunv. Son muy inteligentes y enemigos mortales de los Upandu. The Tyrannopendras are really dangerous creatures that inhabits the continent-islands of Értrad in Ewdtia planet. 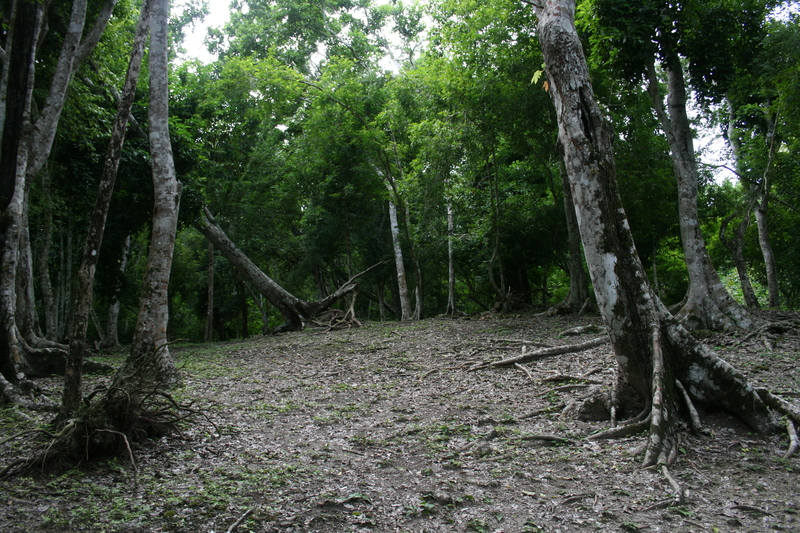 Their prefered ecosystem are the jungles where they moves very comfortable. The most densely populated continet-island is Arhtia. The large concentration of Tiranopendras since ancient times has caused that the Upandu never settled in Arhtia or the nearby archipelagos. Although his oldest ancestors hated water and easily drown in it, Tyrannopendras can survive few days floating in the water. This is how they colonized other islands, as Setalu or Épunv. They are also are very intelligent and mortal enemies of the Upandu. 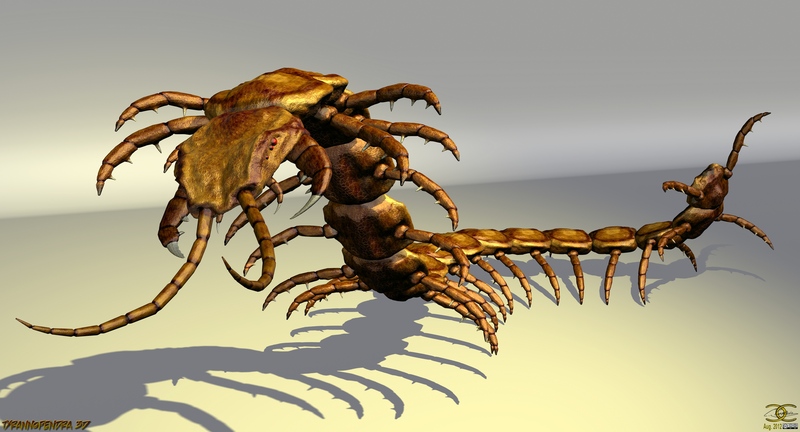 Tyrannopendra 3D. de/of ancestorsrelic . Todo/all /versión original/original version (archive.org/archive.is) . great compliment hehe. The Upandu species agree with you! thanks! Remind me never to go there. Even in my dreams. Actualización: una versión de la imagen con unos créditos menos enormes. Update: A version of the image with smaller credits. También, una forma de recordar a este gran artista/also a way to remember this great artist! go check the work that he did. Sad news (A tribute to ancestorsrelic). I speak a little Spanish but not much....did it GCSE at school so I'll give it a go. Wowww... te ha quedado genial!!! Muchas gracias, me alegro que te gustara. Great! They have evolved to survive water and got even smarter (two of the big weak points of my Tyrannopendra-version). If you use Poser or DAZ-Studio [link] (its free) you can download the Tyrannopendra as a 3D-Model for it here [link] for free too and pose, change, alter it how you want it. Greetings and thank you for commenting! !